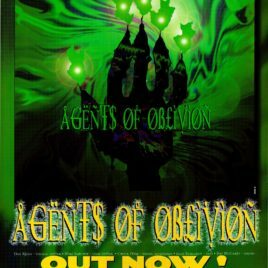 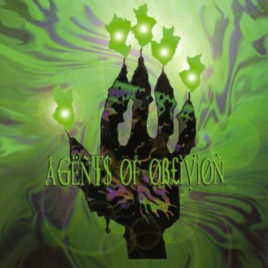 View cart “Agents Of Oblivion CD” has been added to your cart. 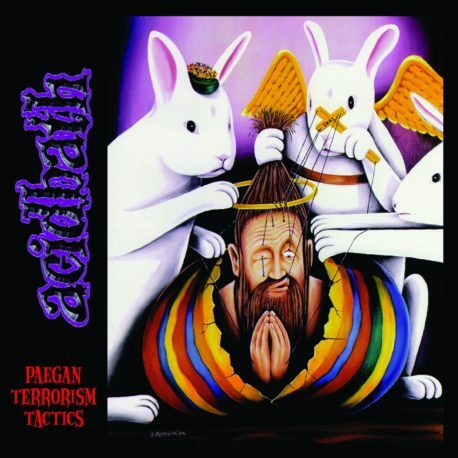 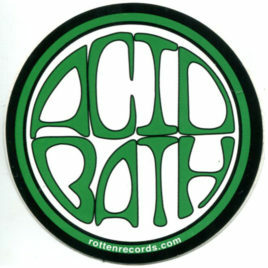 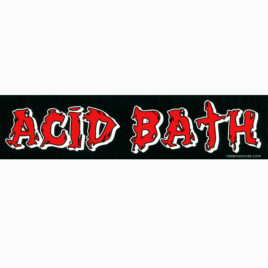 Acid Bath – Old Skin (Single) Digital Download. Taken from Paegan Terrorism Tactics.